In a report released earlier this month, activity in the first six months of 2013, reflects re-calibration and overall strength in the luxury residential real estate in the country’s largest urban centers. In spite of a slower start to the market during the first three months of 2013, The Greater Toronto Area (GTA) saw nearly 3,000 condominiums, attached and single family homes sell over $1 million between January 1 and June 30, 2013 as reported by the Toronto Real Estate Board, reflecting a 59% overall increase compared to the last six months of 2012. This was a marginal 4% decrease in sales relative to the same period last year. Low Interest rates remained the strongest driver of residential housing in the Toronto market in the first half of 2013, with single-detached posting the best overall performances, according to RE/MAX Ontario-Atlantic Canada. RE/MAX examined 35 Toronto Real Estate Board districts between January and June of 2013 and found that single-detached housing values had appreciated year-over-year in close to 86 per cent of neighborhoods in Greater Toronto Area. Sales within the $1-2 million range increased by nearly 61% to 2,192 units, sales within the $2-4 million range increased by 57% to 394 units and sales of homes over $4 million grew by 124% to 38 units compared to the last half of 2012. Overall, 9% of homes over $1 million (226 units) were purchased above their original asking price, reflecting stable demand in the high-end single family home market. Click the Icon Below to Get Instant access to maximum inventory of Single Family Detached Homes & Luxury Homes For Sale in Greater Toronto Area. 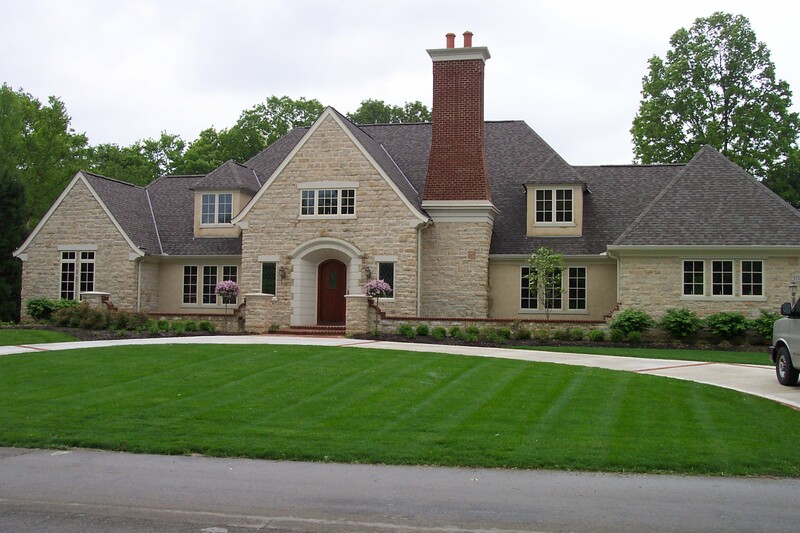 This entry was posted in Uncategorized and tagged 5000 sqft homes, bigger lot homes, custom homes brampton, custom homes markham, custom homes mississauga, custom homes mississauga road, custom homes richmond hill, custom homes toronto, detached homes, detached homes brampton, detached homes burlington, detached homes georgetown, detached homes milton, detached homes mississauga, detached homes oakville, luxury condos, luxury homes for sale, luxury houses for sale, luxury penthouse for sale, million dollar homes. Bookmark the permalink.